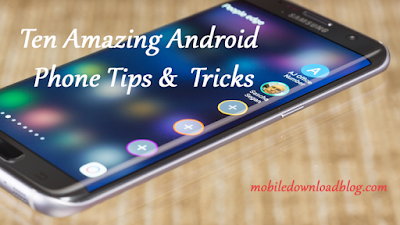 It is fully known fact that the Nexus S from Samsung is an exceptionally versatile device which is currently running on Android 2.3 and also booted with MeeGo. Now the developers are trying something new and it seems that Ubuntu is loading in the device. This development is brought about by an XDA developer forum member, stroughtonsmith or better known as Steven Troughton-Smith who earlier booted up the device with MeeGo and is currently trying with Ubuntu. But every time the operating system is changed in the device, some new hardware complicacy is sure to develop. It is good to develop new things but rookies should never try this on their expensive devices and these experiments should only be done by professionals. 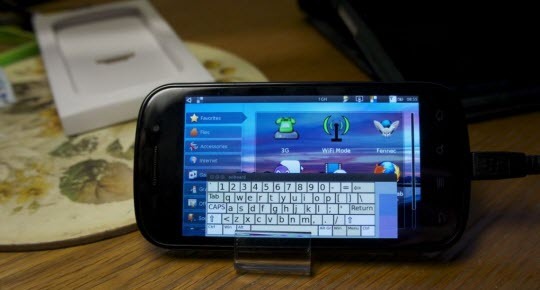 To know more about ubuntu on Google Nexus S, click HERE.